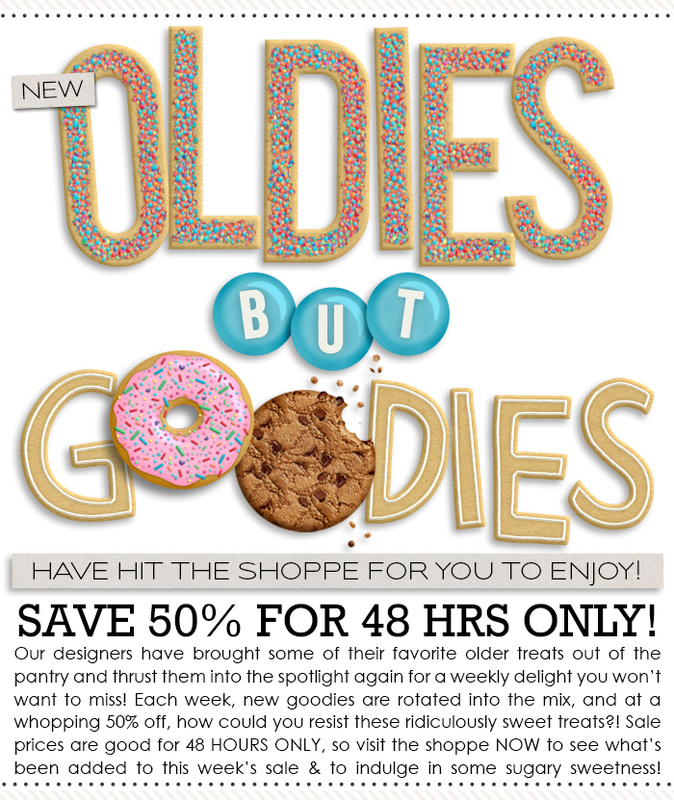 ‘Oldies But Goodies’ sale at Sweet Shoppe! 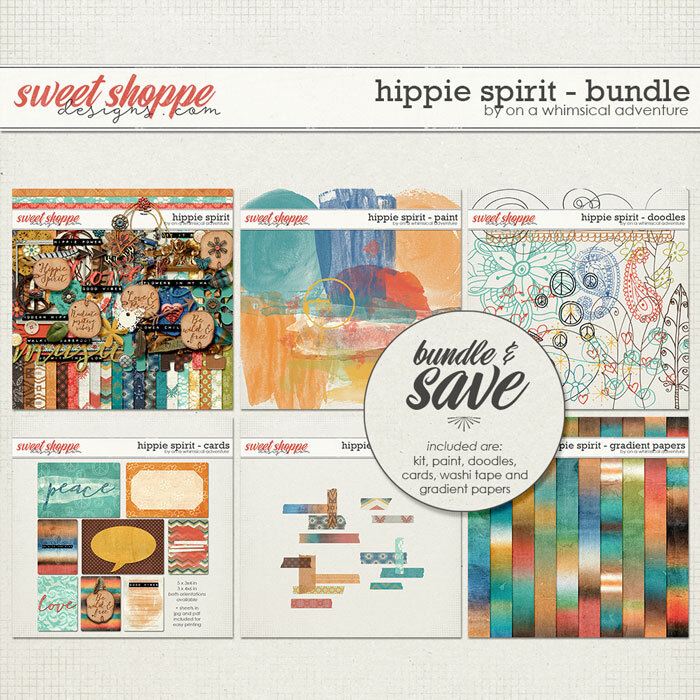 Over the next 48 hours you can grab Hippie Spirit (the bundle) at 50% off in my shop at Sweet Shoppe. You’ll find lots of layout inspiration with this bundle in this post. That is an amazing bargain, you don’t want to miss this! We have a lot planned for INSD, so stay tuned. Follow me on Facebook or subscribe to my newsletter so you don’t miss anything.